Thousands of years before prescription medication was unavailable for human health disorders, people used healthy herbs to keep the body well, both physically as well as emotionally. These plant-based medications help to strengthen one’s immune system or to reduce pain. They frequently are purchased in dried form, although it is possible to grow many of the plants in one’s own garden. Even though herbal remedies have been used for centuries and they are all natural, they could results side effects. This means it is important to talk with your doctor about the potential side effects, particularly if taking other medication. Additionally, pregnant or nursing women must talk with their obstetrician or pediatrician about possible effects on the baby before beginning to use them as a supplement. 1. Echinacea is an immune system stimulant. This was very first used by the Native Americans, but these days it is known to aid produce lymphocytes that actually help to destroy the viruses and bacteria. A number of evidence pointed out this herb should not be used by the people with auto-immune diseases. It can decrease the time to heal from the common cold sickness. 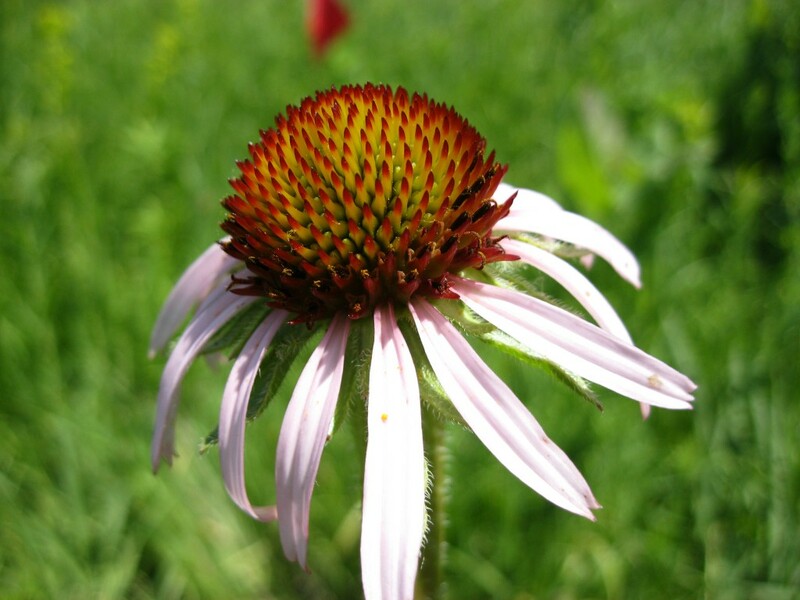 Echinacea is used as a tea or else leaves of the plants may be used in the capsule form. 2. 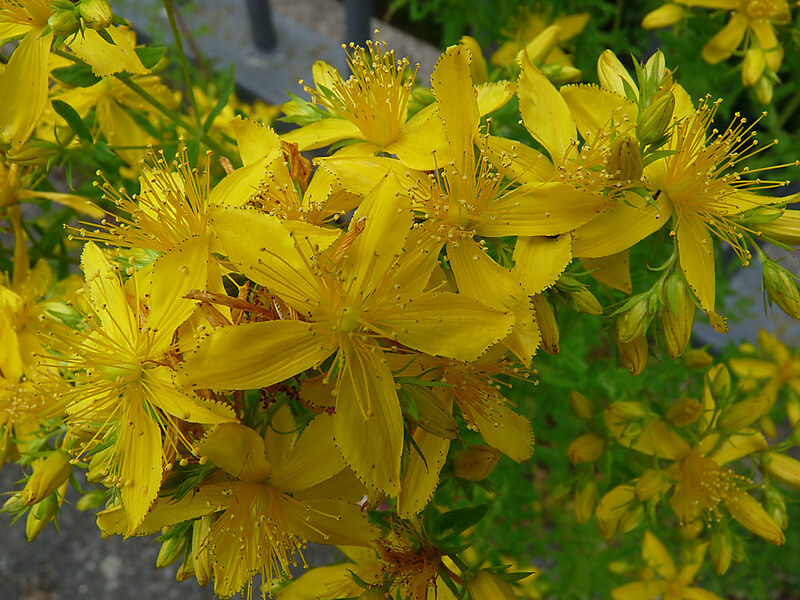 St. John’s Wort is offers help with depression and other mood disorders. It’s an herbal alternative to Prozac. It could help to increase serotonin production in the body. The herb does have side effects and must not be combined with other anti-depressants as other prescription medication is affected by the herb. 3. Chamomile is an herb that helps one to relax. It is a great option for tea before bedtime. It helps to relieve insomnia and disorders in the nervous system or the digestive tract. Tinctures are just an alternative for those who do not enjoy using the herb as a tea. It is also thought to provide antimicrobial properties that may be beneficial to the user. 4. Ginseng is a natural energy booster that does not use caffeine. It has been used for thousands of years in China. It may help with memory and intellectual performance. Ginseng is helpful for individual suffering chronic fatigue syndrome, but can cause retention of water along with insomnia. It should not be used if one suffers from hypertension. It can be consumed in capsule form, as a tea or as a tincture. 5. Ginkgo is a memory booster which has been used by the Chinese for over 5,000 years. It helps to comfort depression and memory loss. The antioxidant properties of the plant can boost the action of nerves as well as circulation. A number of users experience upset stomach or mild headaches. It’s a blood thinner, therefore it must not be used with aspirin or before surgery. While the root is frequently consumed as a tea, drops of its extract could be added to any drink for faster preparation. There are many healthy herbs and spices can provide various positive effects for one’s body. Though, there are certain medical conditions where the effects of these materials are not desirable. With proper use, the health benefits could help you to feel better may help the body to fight disease.